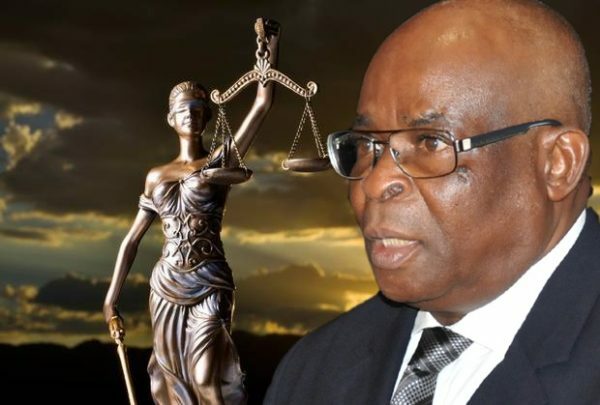 ABUJA – The Code of Conduct Tribunal, CCT, sitting in Abuja has suspended its proceeding to rule on an application the Chief Justice of Nigeria, CJN, Justice Walter Onnoghen, filed to challenge his trial. The Justice Danladi Umar’s led three-member tribunal said it will reconvene by 1:30pm to decide whether or not it would okay indefinite adjournment of the criminal charge the Federal Government entered against the CJN. Onnoghen, who for the second time, failed to appear before the CCT to take his plea on the six count charge bordering on his alleged failure to declare his assets, as well as allegation# that he maintained give domiciliary foreign bank accounts, had through his team of lawyers, applied for his trial to be adjourned sine-die. Lead counsel to the CJN, Chief Wole Olanipekun, SAN, drew attention of the tribunal to two different high court orders, as well as an order of the National Industrial Court, stopping trial of the CJN pending determination of the cases. However, though FG opposed the application, it left the issue at the discretion of the tribunal. FG said it deliberately refrained from applying for a bench warrant to be issued against the CJN for failing to appear for his scheduled arraignment.